Weller Brothers | Landscape. Design. Build. Maintain. We specialize in the design, installation, and maintenance of custom residential outdoor living spaces. 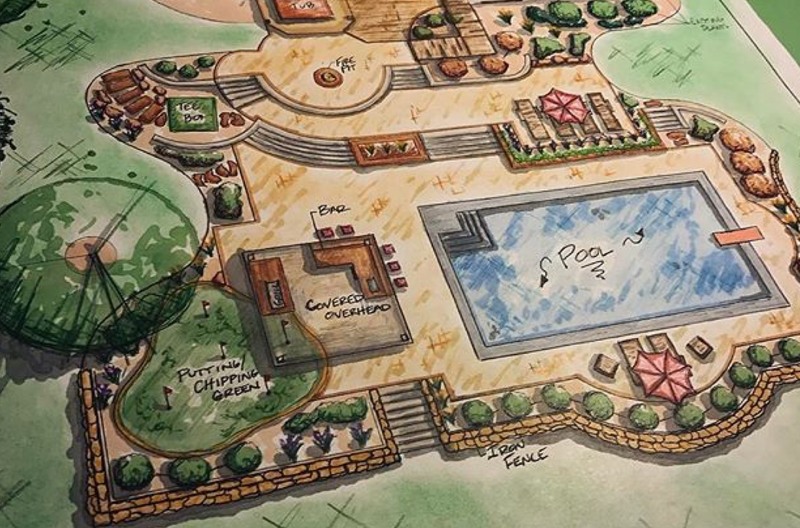 Our creative designers, top-notch construction crews, and qualified mowing, spraying and maintenance crews pour their knowledge and passion into every project. It's our quality people and experience that ensure you'll end up with one of the most unique and well maintained landscapes in the Midwest. Our two primary service areas are the 100-mile radius around Sioux Falls, SD and a 50-mile radius around Rochester, MN. Browse the services available and contact information for each of our locations.